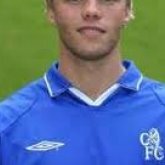 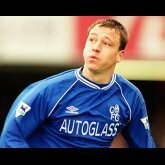 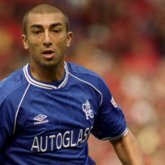 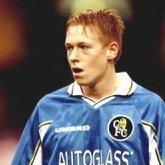 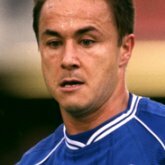 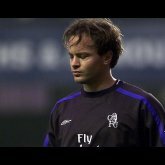 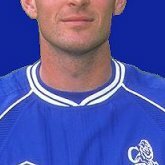 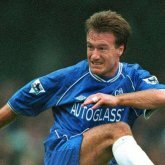 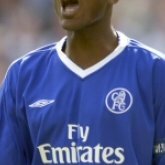 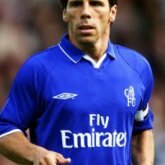 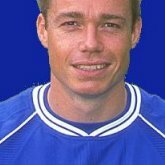 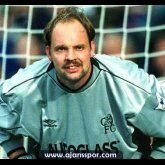 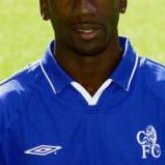 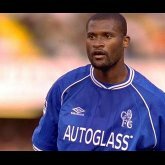 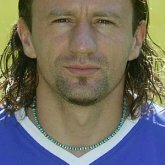 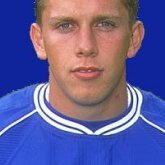 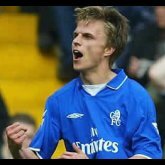 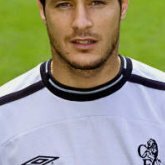 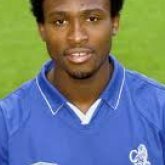 Name the player from the Chelsea 2000-2001 season. 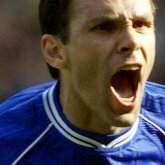 Full names! 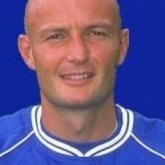 No cheating on wikipedia you little sketty rats.